Knows how to use a sewing machine. If not contact instructor before class date for instruction on sewing machine. Pick up class requirement sheet in store after payment. Sew machine, fabric, rotary cutter, 6x24 ruler, pins are needed for class. 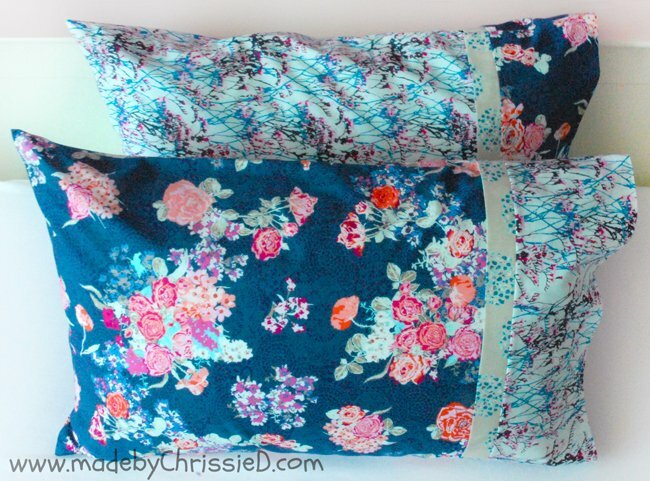 We have pre-cut pillowcase kits for sale. We do rent sewing machines for $5.00 a day. This is cost of class only. Will need to buy fabric of your choice.